Hi, everyone! 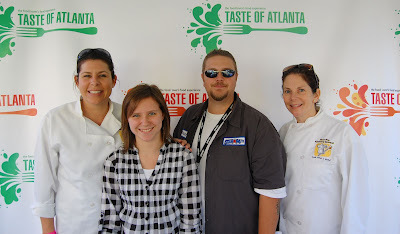 I had a great time at the Taste of Atlanta this year. I wanted to quickly share with you my thoughts about the event.